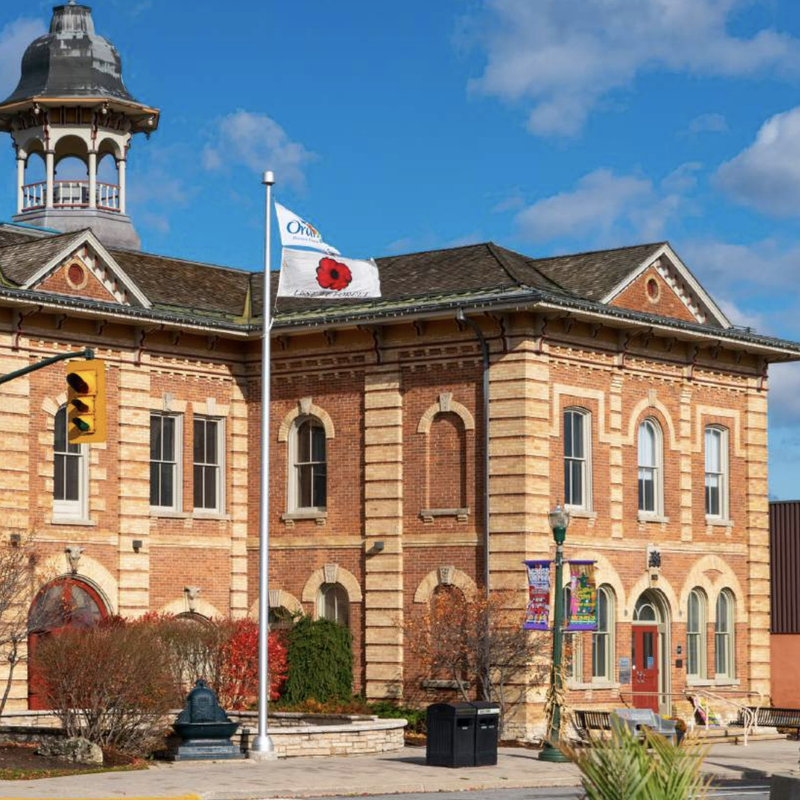 Guided by our vision and grounded in our core values, the Orangeville BIA’s commitment is to serve, lead and together build a prosperous downtown. Over the past year, we have worked as a team of committed Orangeville BIA leaders to craft this plan. It is based upon our strong foundation and success, and looks forward with optimism to building on our already strong assets for a future-ready downtown that serves our community and surrounding communities. Prior to beginning the strategic planning process the Board committed to educating themselves on the fundamentals of Strategic Planning and investing in tools to ensure successful implementation of the Plan. In summary, strategic planning is the process of defining your strategy or direction, and making decisions on allocating your resources (i.e. time/effort, money, people) to pursue this strategy. Authors Pine and Gilmour in their book The Experience Economy state “Businesses must orchestrate memorable events for their customers, and that memory itself becomes the product — the experience… More advanced experience businesses can begin charging for the value of the “transformation” that an experience offers”. Steeped in history with a picture perfect backdrop (validated through winning Canada’s Great Street award) Downtown Orangeville can and should build on this unique competitive advantage to craft a memorable visitor experience. Carlo Petrini began the slow food movement that has gone a step further to include valuing local, sustainable products and services. According to Carlo Petrini, the slow movement’s “Goals of sustainable foods and promotion of local small businesses are paralleled by a political agenda directed against globalization of agricultural products”. Downtown Orangeville provides the best of both worlds – small town charm and big town amenities – in addition to close proximity to the GTA. 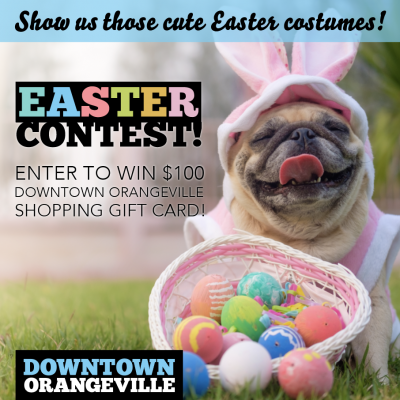 Whether it’s locals, international travellers or urban dwellers, Downtown Orangeville provides an opportunity to take it slow for the day (daycation) or longer with a short stay visit (staycation). 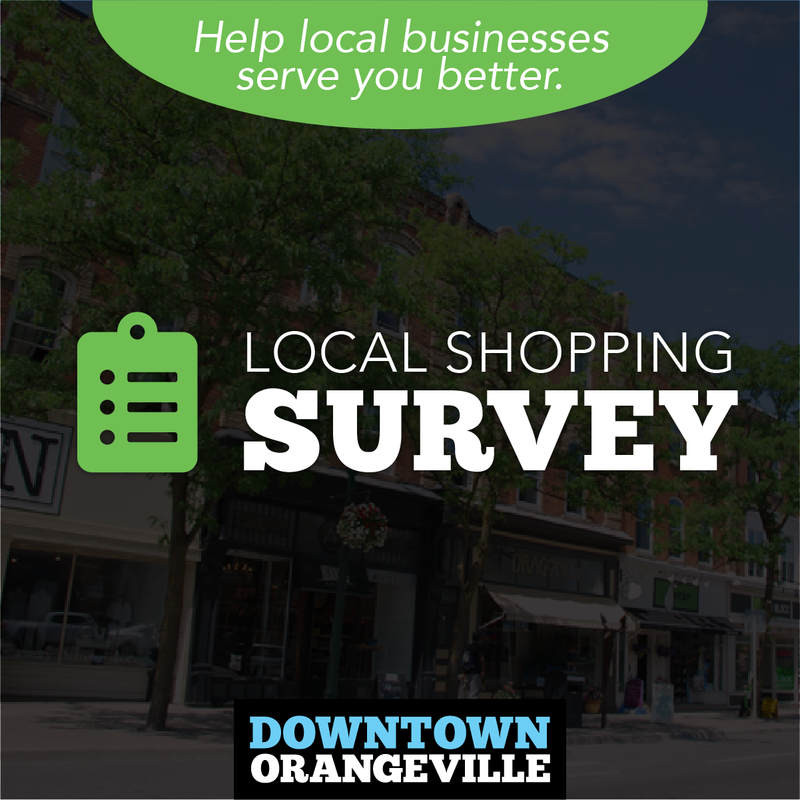 Downtown Orangeville has an opportunity to play a bigger role connecting members that in turn can connect customers. An inviting community bursting with energy where everyone says “hi” and comes together. Canada’s (award winning) great street is filled with people milling about, visiting merchants and dining while enjoying wide pedestrian friendly or pedestrian only streets. needs to be branded and marketed to the right people (target markets). volunteers and expertise to build the structure and systems required to take our BIA to the next level. efforts to bring more customers in more often. with partners and stakeholders to build synergy and momentum that achieves greater results. BEING FUTURE READY – To understand changes and trends to actively shape our downtown to continue to attract residents, businesses and visitors.